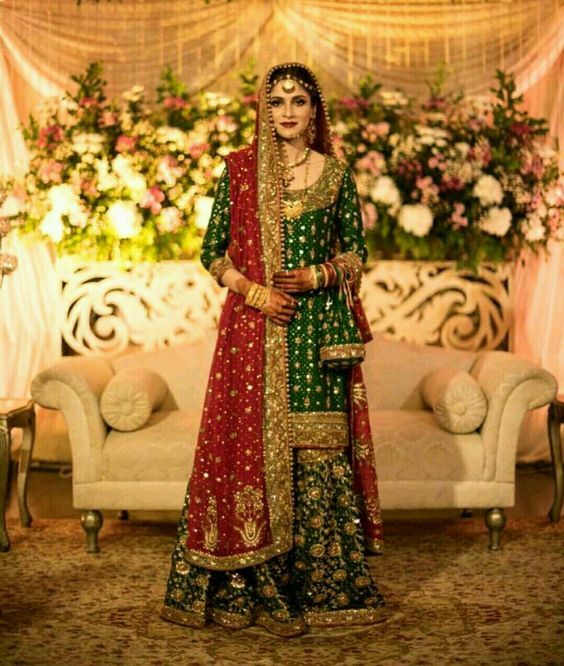 Wonder what’s best for an Indian, Bengali and South Asian wedding ceremony? I’d say the Old is gold! Didn’t get my point? Okay, being clear; nothing could ever match their Lehenga design trend that has reached several types and a new variation at this time. 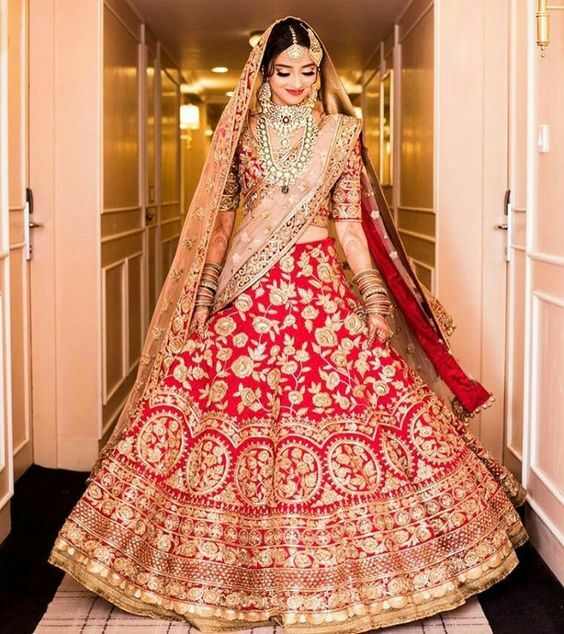 For the previous year, and for current and coming two years; Indian bridal dresses are going to be at a blasting beauty in this style domain. 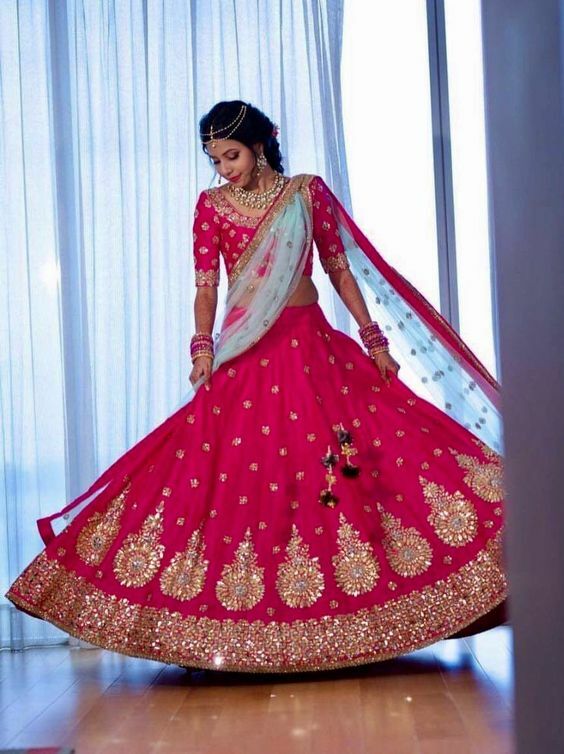 Asian and especially Indian fashionistas live in the air of experimenting with modern techniques over the traditional ethnic wearing styles like angrakha, Anarkali, Patiala Salwar, ghagra choli, lehenga, and saree lehenga. 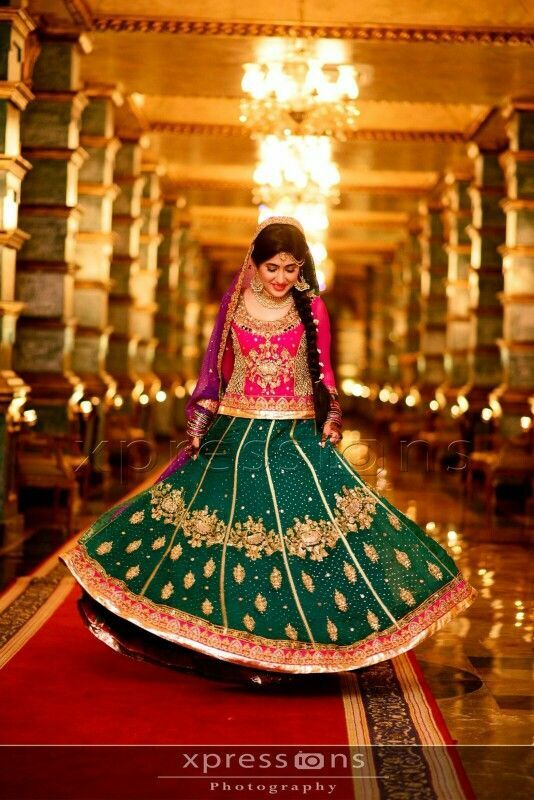 Today we are posting the Party Wear Wedding Bridal Lehenga Designs. 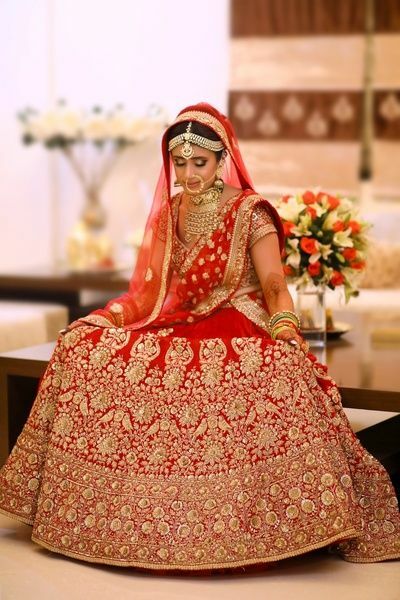 The one best for being a bride as well as attending an Indian wedding is the customary Lehnga Trend. 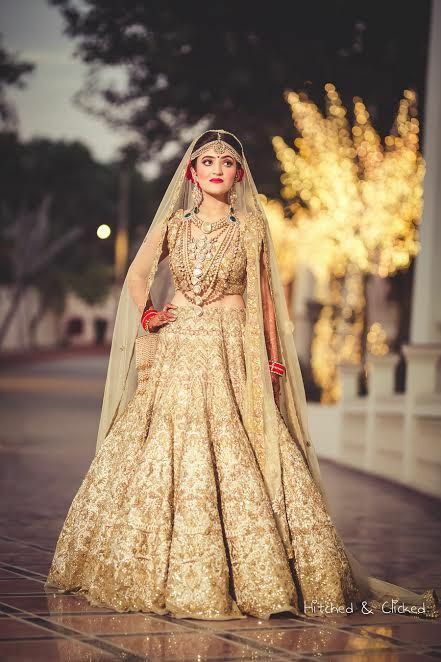 Bridal Lehenga is a wide bottom long and heavily embroidered skirt with great fall and decorated bottom border often paired with long and short kurti, choli or kameez and net, chiffon or crepe dupatta! 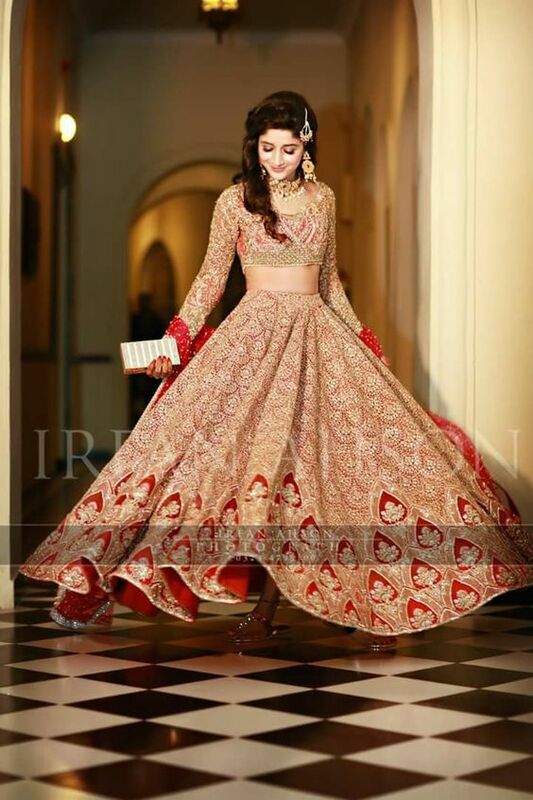 Party Wear Wedding Bridal Lehenga Designs 2019 Collection consists of very trendy and elegant designs of bridal and party wear lehengas for women. 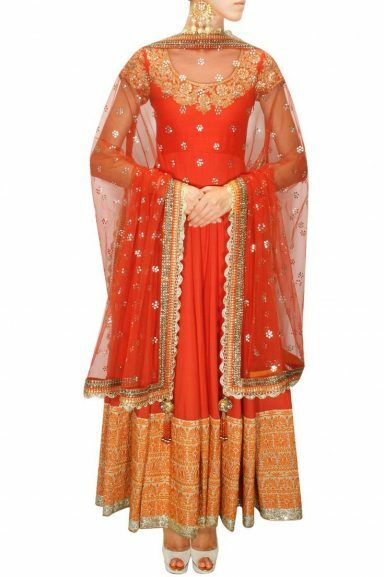 They are paired with Kurtis/ Cholis having fancy embroidery, zari work, and adornments. 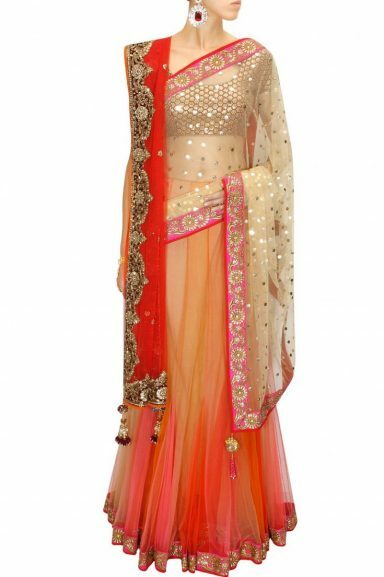 Lehnga saree is also a big fashion trend in all Asia including India, Pakistan, Bangladesh etc. 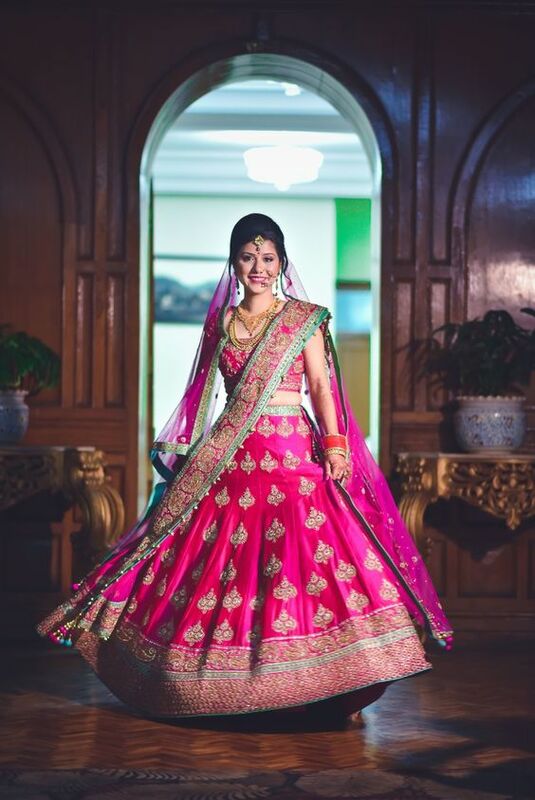 We are discussing in detail all about the lehengas fashion and recent trends. 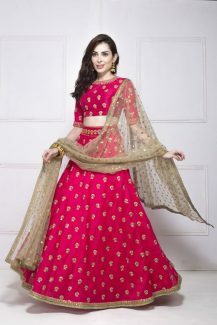 Now; as far the latest trends and styling demands are concerned, for all the functional and formal purposes in India like weddings, parties, Holi, Eid, Diwali, Dashehra and another semi-formal and formal events this latest Lehngas style has got a nice variety of designs with a blend of customary Indian & South Asian and new designs and cuts. In amazing fall and flair of yellows, blues, pinks, reds, maroons, blacks, whites, purples, and greens; the lehenga admires a woman’s ceremonial look more than any other style. In the forms of Bridal Lehenga, Saree Lehnga and Lehnga Choli/kurti; this style is always been beautifying the girls and is best ethnic wear for this year. Let’s explore more about these forms of Lehenga Kurti Dresses along with latest pictures of such designs. We have gathered some of the awesome designer collection for you to check out. Now you don’t have to worry about your special events or occasions. You can also order us by any of your favorite design. Just email us at the given adress below. Look at the beautiful assortment. It contains different styles and contrasts. Shocking pink with orange is always a must go. 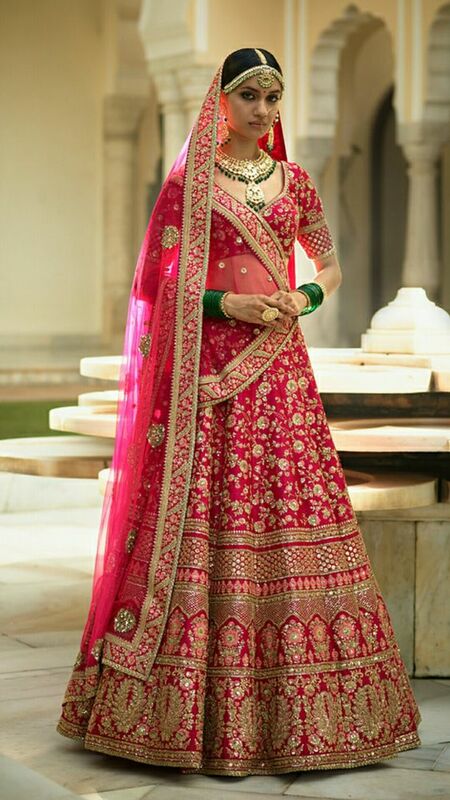 The beautiful red lehenga with heavy gold embellished work looks so traditional and lovely. Nowadays pastels are very popular. 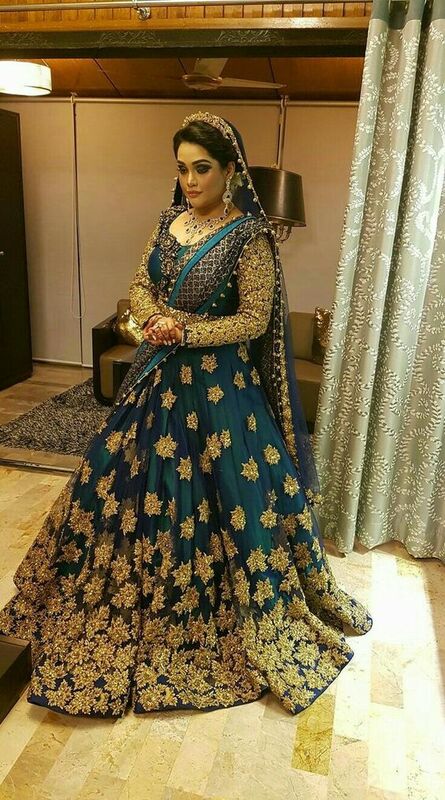 You can select an ice blue colored dress with silver work. Red and green color combination also looks great. 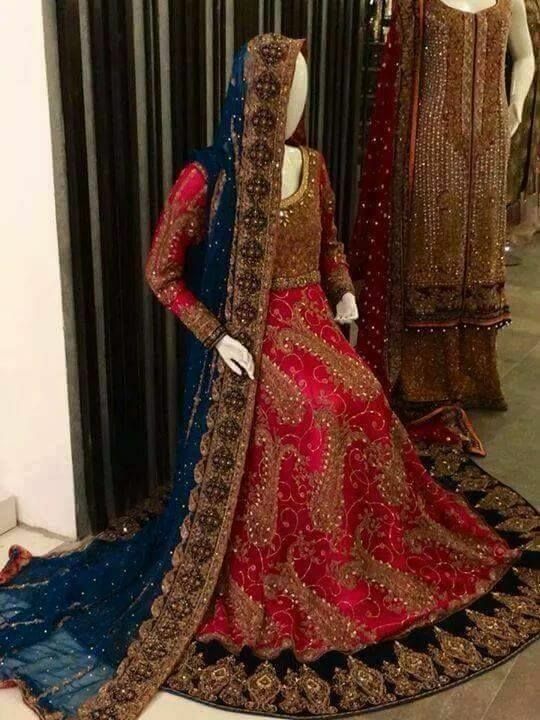 As areej fatima is wearing on her Barat. Shirts can be made in different styles like peplum, short kurtis, short frocks, etc. 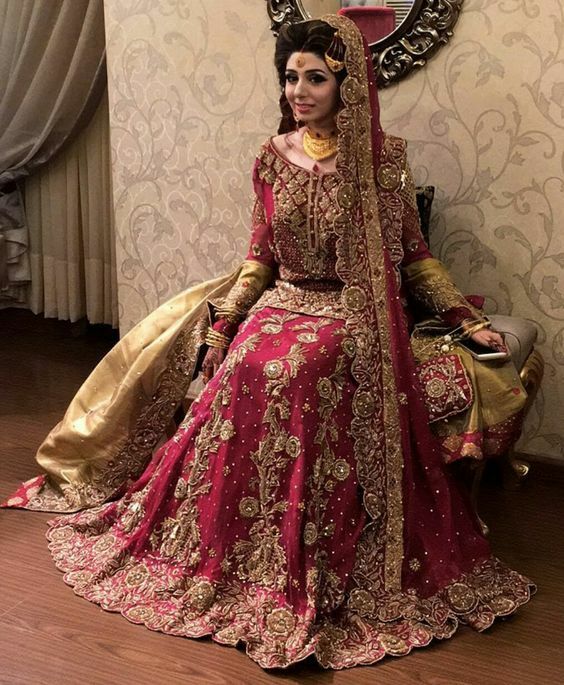 Peplums look so cute and fashionable according to the latest bridal trends. 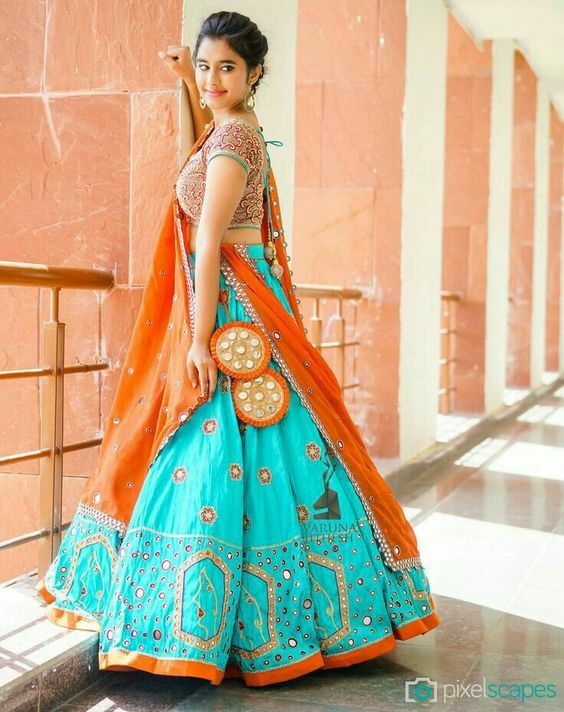 Indian and South Asian women find it a trend mark of sophisticated married and stylishly groomed personality to wear saree and for the formal events, the fresh trends of fashion market have introduced lehenga saree by combining both amazing styles. 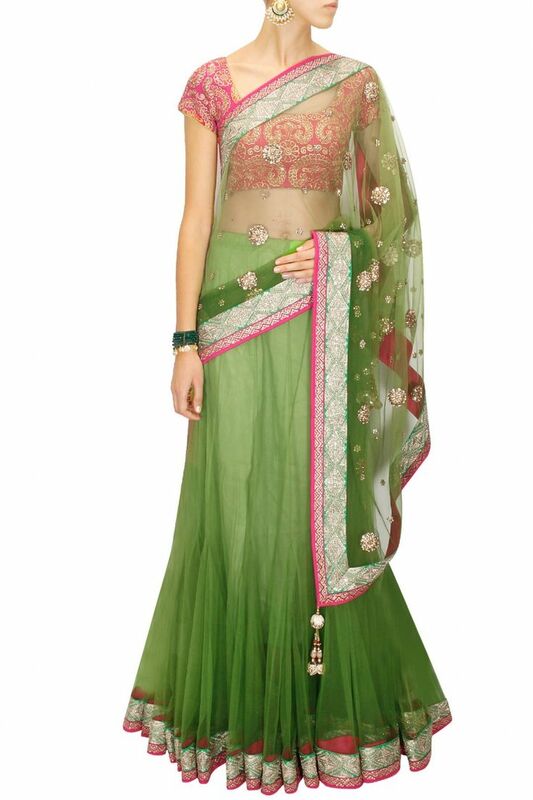 In this, the lehenga and dupatta are draped in a way it looks like a saree and is paired with short kurta or choli. 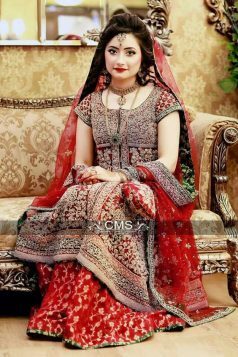 Net, chiffon, crepe, silk, georgette, and jamavar lehngas with heavy embroidery on border and Pallu is used as bridal lehenga or Ghaagra in red, maroon, pink, yellow, white e.tc. 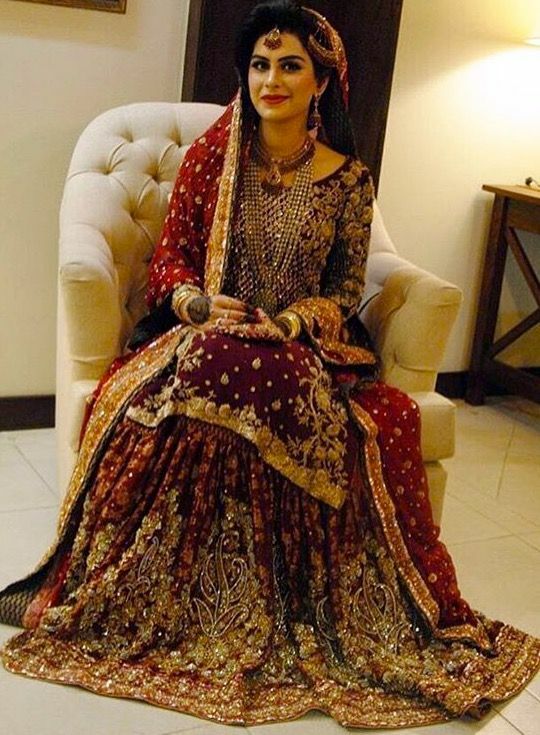 This use or lehnga sari has become so popular that now after Bengali and Indians; Pakistani women also like such dress up for their weddings and festivals; remember the Aiza khan’s Mehndi dress? 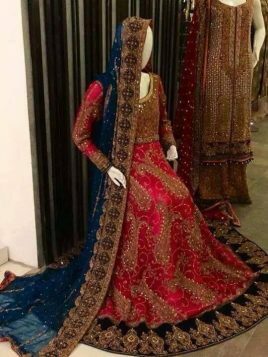 The fame of this style is increased, and it is going to b a big style for this year. 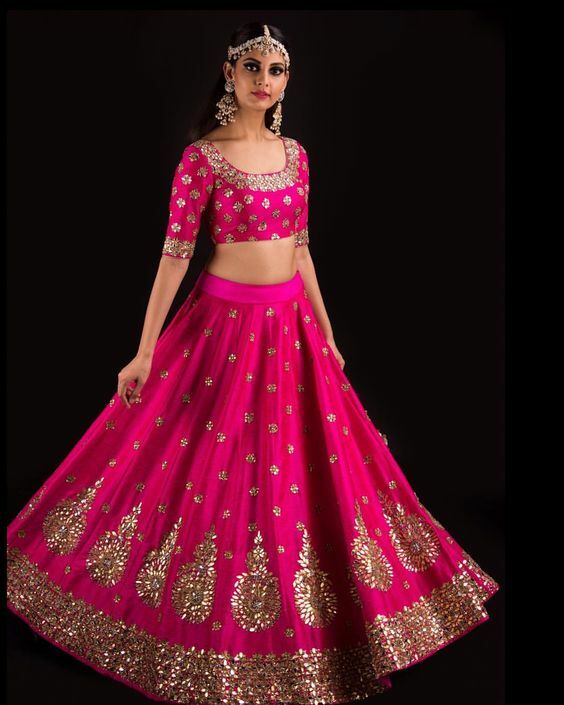 Have a look on these Party Wear Wedding Bridal Lehenga Designs. 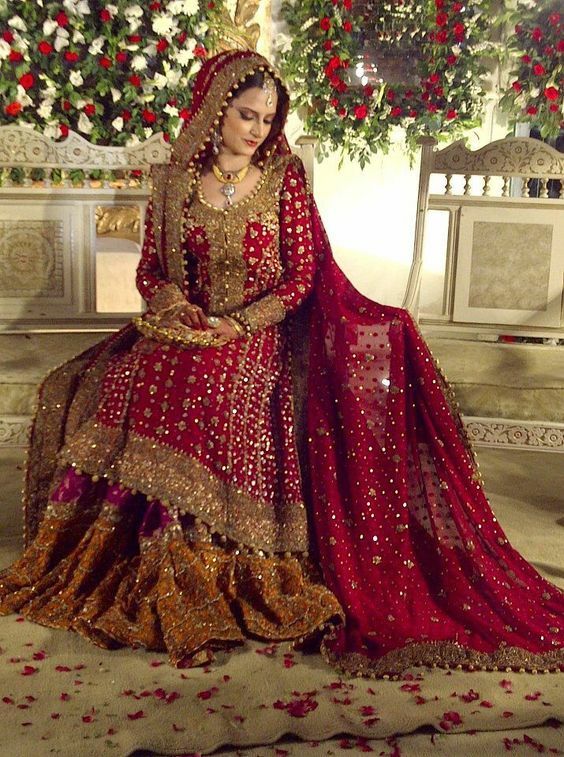 Bridal sarees are more popular in India and mostly bride love to wear them on their big days. They always seem royal as well as contemporary. The drape looks so classic and regal at the same time. 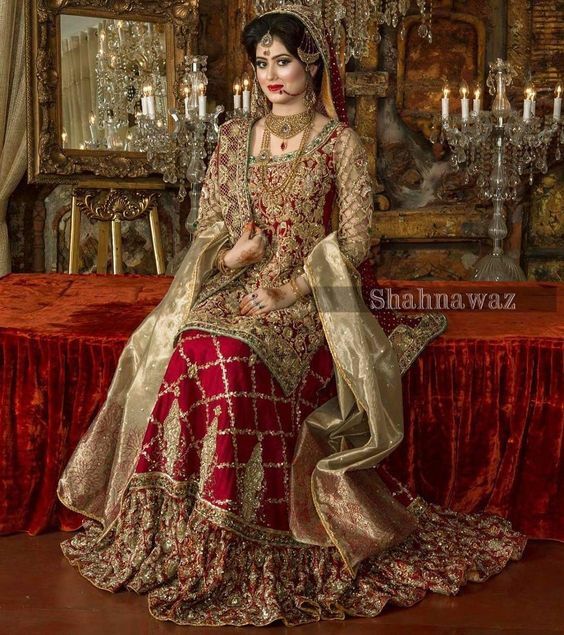 Opt a trendy dupatta draping style along with the designer jewelry. Keep the flare wide so it gets twirl whenever you roll a little. 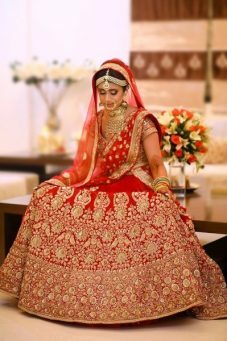 Here we have posted some images of beautiful bridal wedding sarees in pink, red, blue, gold combinations. 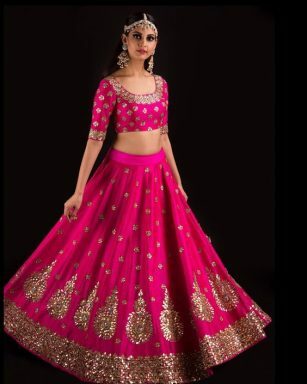 Short blouse-like wearing called choli paired with long flared Ghagra or lehenga is the oldest Indian trend, most liked and worn by Hindus. 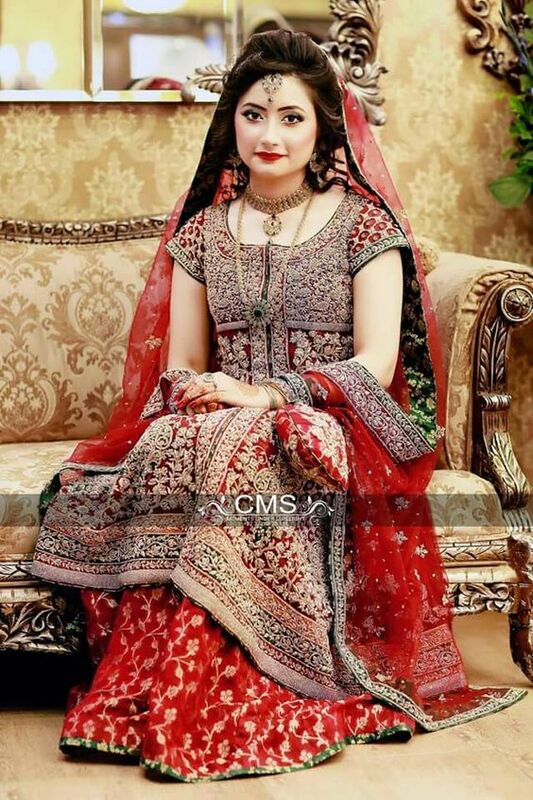 Women like to dress up in this style for Holi, Diwali, Rangoli Rakhi, and shadi or weddings. 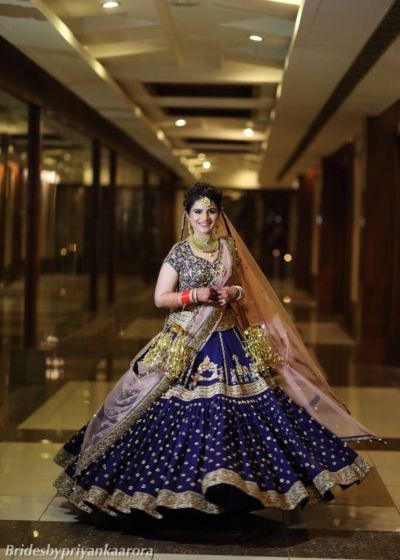 A dress that keeps India’s women’s ethnic yet stylish is Lehnga choli style making their traditional beauty flaunt best in their weddings and events for years, and so has always remained alive in trends. 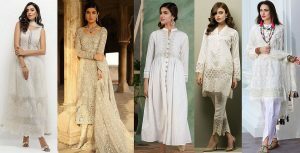 Whether take it as a bridal dress with heavy work or lightly worked as one for the attendant of function; this ever-alive style would keep you going like a star. 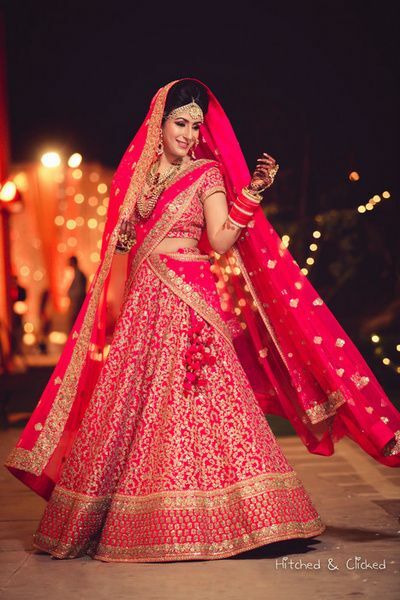 Check out the Party Wear Wedding Bridal Lehenga Designs and choose your favourite design! 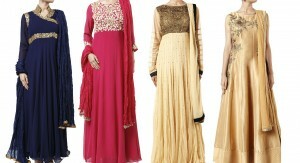 For party wears and formals the embellished work would be kept light and sophisticated. 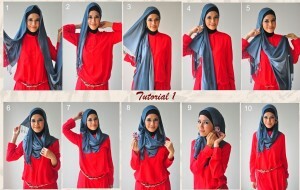 Colors must be chosen according to the latest fashion trends and your personality. Don’t go for the heavy ones. 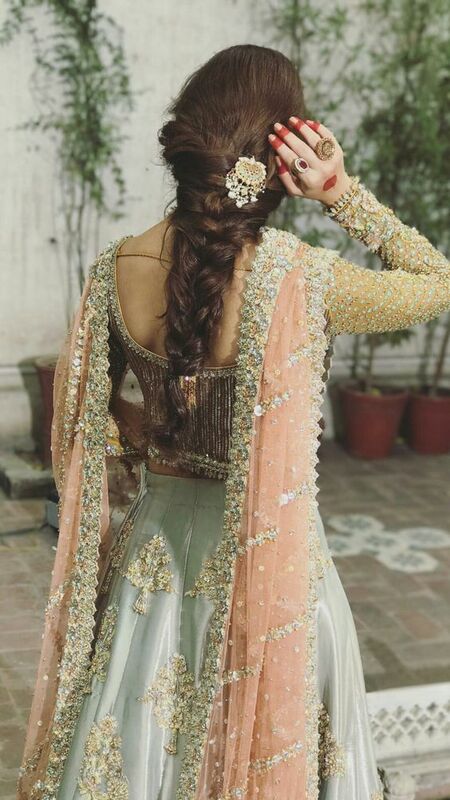 Pair an elegant piece of jewelry and classic heels along with the lehenga. If choli has more embellished work then the bottom must be kept little simple to avoid the overdone thing. Go colorful for the mehndi occasions. 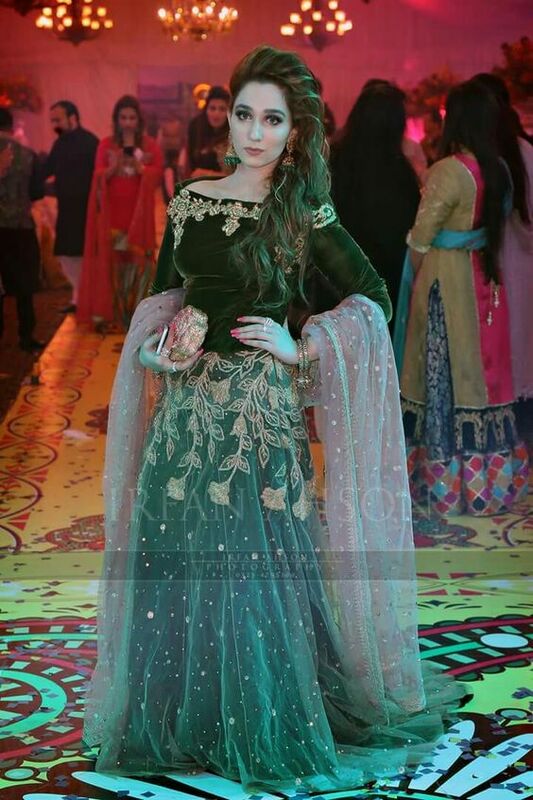 Choose dark shades for Barat and light/ pastel ones for reception functions. I hope this article helps you a bit. Keep sending us your feedback and stay visiting.